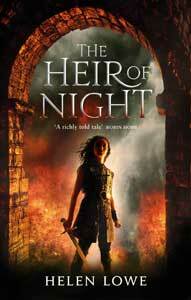 Yep that’s right — Amazon has selected The Heir Of Night as a Kindle Monthly Deal for the whole of September. 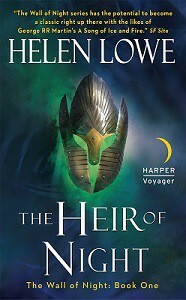 This means that the ebook version of The Heir Of Night is available for just 0.99 c from 28 August until 2 October in the USA. Right now, in other words, for those of you in the North American market. If you haven’t read the series yet or don’t already have a Kindle version then this could be a great time to consider buying it. And even if you have, then this might be the perfect moment to gift it to a Fantasy reader in your life.